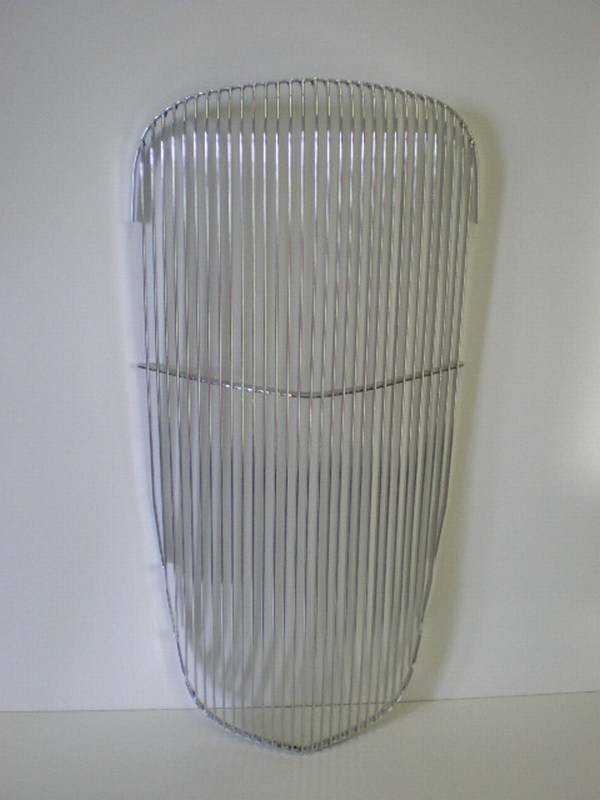 This listing is for a high quality aluminum street rod grill for 1936 Chevy Car with "stock looking" 3/8" equal spacing and no center trim. Each individual bar of this grill is polished on the front with a satin look on its sides. 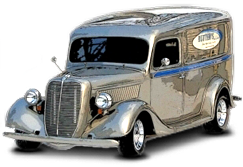 Alumicraft builds the grille in a stock steel shell. They use the top and bottom original mounting holes. They don't drill the holes in their insert because they've found they are not always in the same place inside the shell. You will just need to bend the 12 tabs over on the inside of the shell to hold the insert in place. NOTE: If you are looking for a 100% original style grille for an AACA restoration, this grille is NOT what you need.